That's right, Velocity #4 will be launched at SDCC this year. 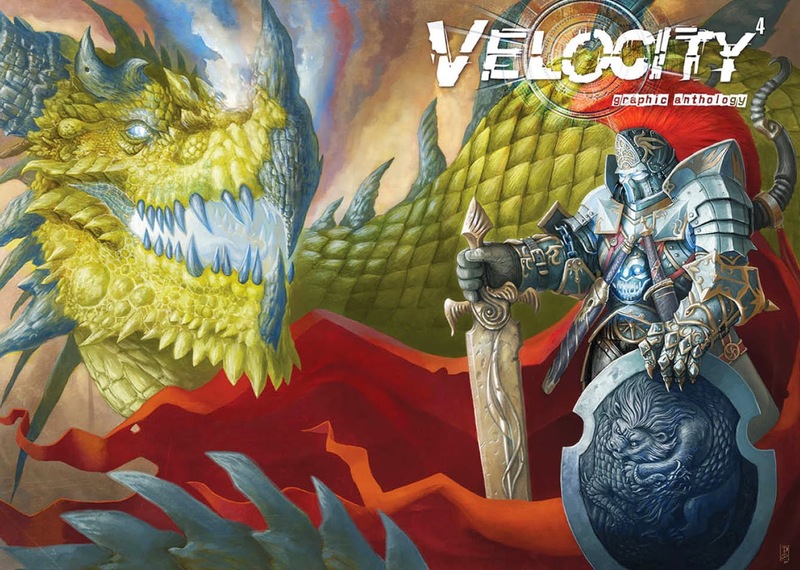 The guys from Velocity will also be doing a panel on Saturday, so if you are going to SDCC, then check it out and grab yourself a copy of Velocity #4. I have a story in this issue called "The Ides of Mars" which has great artwork by Luciano Fleitas and cool lettering by Drew Close. OCEAN OF EMPTINESS AVAILABLE NOW IN THE GATEWAYS TO BEYOND ANTHOLOGY. 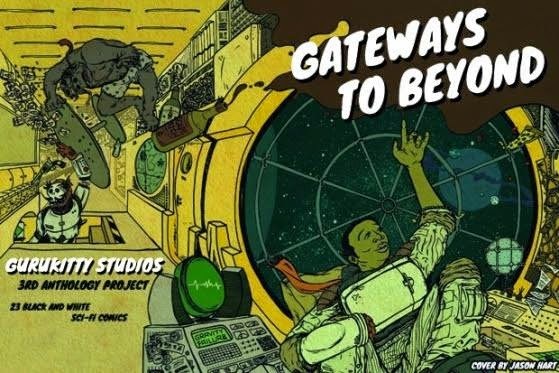 Ocean of Emptiness by myself and Allen Byrns can be found in the pages of Gateways to Beyond by Gurukitty Studios. Make sure you grab a copy from Gurukitty's website or from the girls themselves if you see them at a convention near you. Go say hi and maybe pick up some of their other titles. Cheers all.